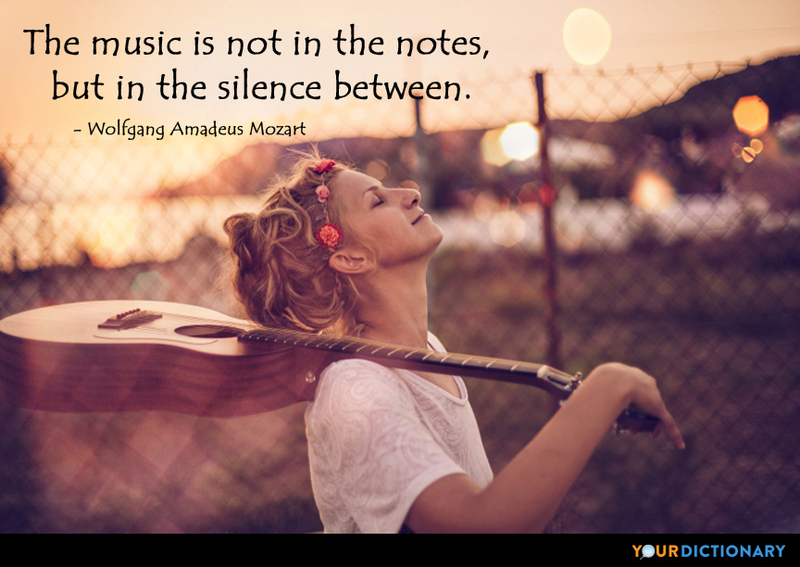 Wolfgang Amadeus Mozart (27 January 1756 – 5 December 1791) was a composer and musician.  Musician's Little Book of Wisdom? (1996) by Scott E. Power, Quote 416. As I love Mannheim , Mannheim loves me.